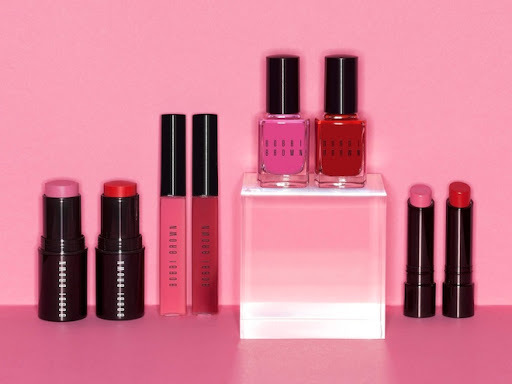 ”With this collection, I took an unconventional approach to the season’s traditional color palette.The Pink & Red Collection isn’t about matching your lips, cheeks and nails. It’s about deliberately mismatching. I love red and pink worn together- it’s a very modern mix(and perfect for Valentine’s Day)”. 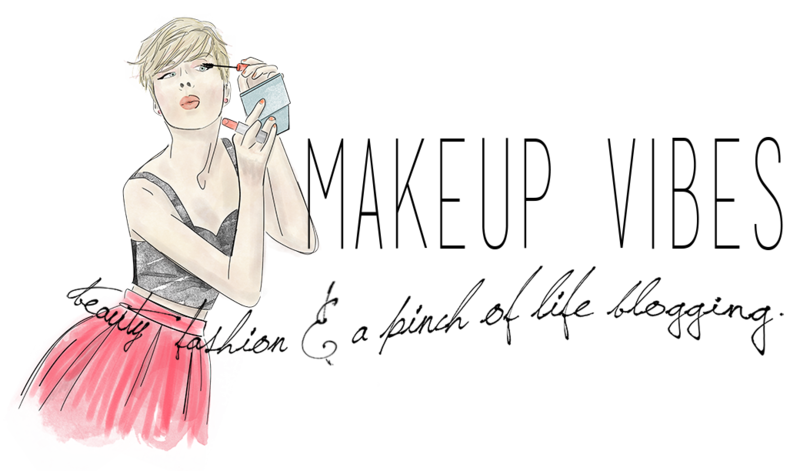 Nothing makes a woman prettier than a pop of blush. These Sheer Color Cheek Tints give cheeks a tint of healthy, natural-looking color. Their traslucent, lightweight formula lides on smoothly and blends evenly onto skin. The packaging is a chic, swivel-up stick for easy, on-the-go application. For a just-been-kissed look, apply Sheer Color Cheek Tint to the apples of the cheeks and blend down and back towards the hairline using fingers. Available in Sheer Pink and Sheer Cherry. This lip gloss formula is super sheer and wearable. The translucent finish makes bold color easily wearable and is designed to enhance lips. Wear it on its own for sheer color or swipe it on top of lipstick for extra shine. Available in Cherry and Pretty in Pink. Use color on your nails as accent or accessory. A splash of these new nail colors on fingers and toes completes any look and fits any mood. Available in Pink Valentine and Valentine Red. Creamy Matte Lip Color is a unique matte lipstick formula that combines the look of a classic matte lip with incredible wearability. Creamy, moisturizing and highly pigmented, it glides comfortably into lips, but feels extremely light- weight. Comfortable-on-skin film formers and an extremely high concentration of pigments deliver true color that lasts for up to 8 hours. « Στυλάτα βήματα στη βροχή! perfect isn't it??? love the colours!